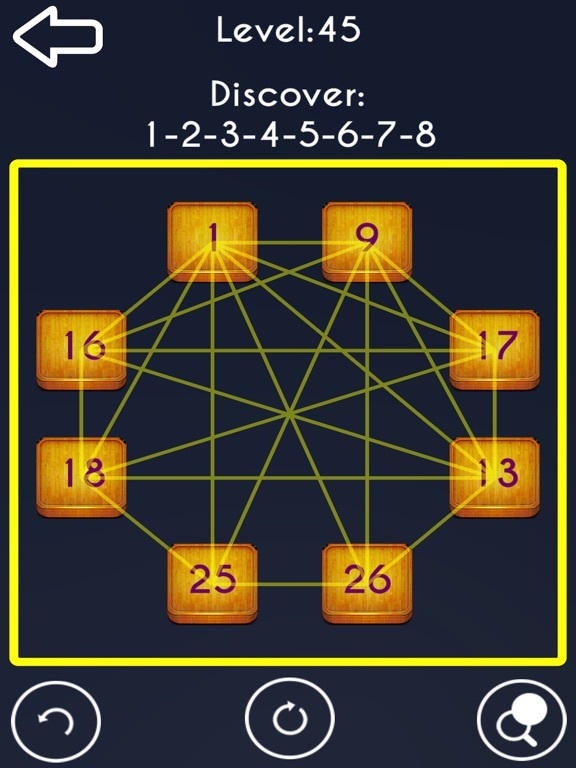 If you enjoy puzzles, you’re going to love this game! 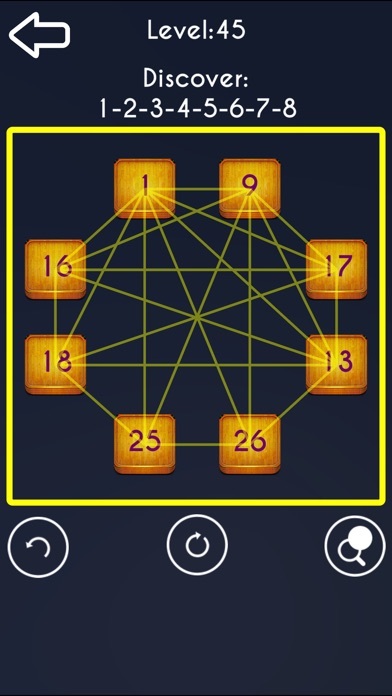 Get ready to spend endless hours of enjoyment along your iPhone or iPad with this fun puzzle game. 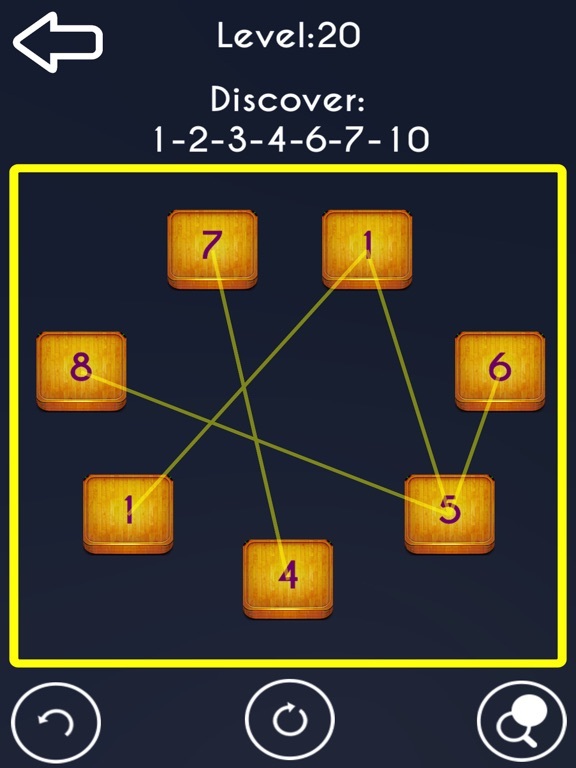 Also known as number link, playing this exciting puzzle is very simple: Link different numbers to form the output given at every level. 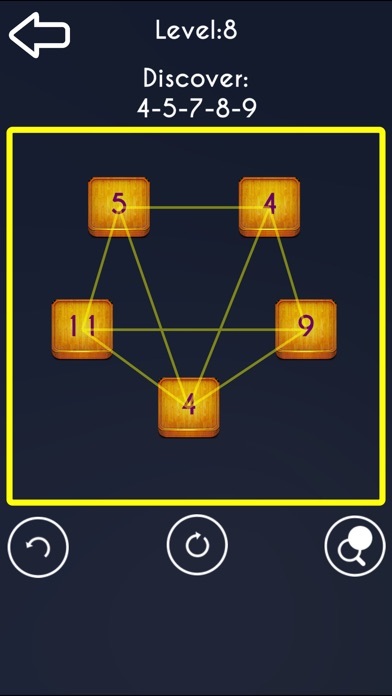 Sounds easy but it’s really puzzling, so don’t underestimate this brain teaser. It is a real challenge! 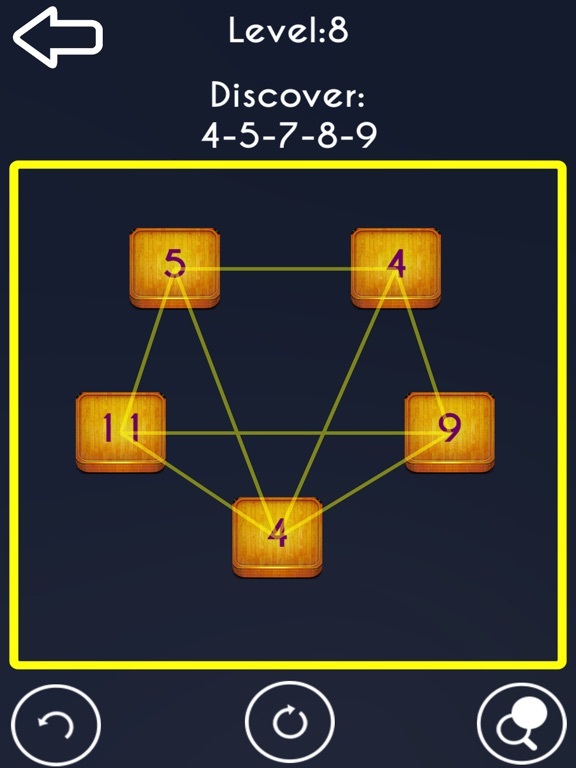 With over 45 different levels, with difficulty ranging from easy to extreme, it is a great game to help you sharpen logic and reasoning skills whether you’re a beginner or an experienced puzzler. 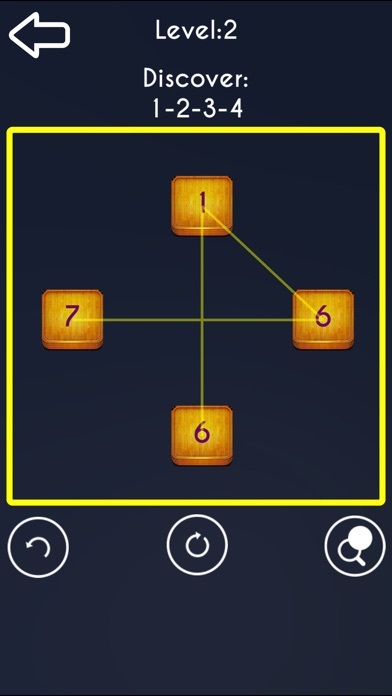 Just pick some puzzles and let the time flow! 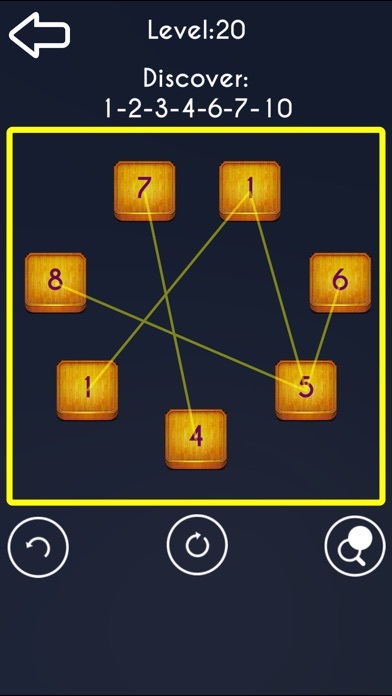 Tap 2 numbers to link or retap them to unlink. Multiple links can be formed from a single number. First link reduces the number by 1, second link reduces the number by 2, third link reduces the number by 3 and so on.. 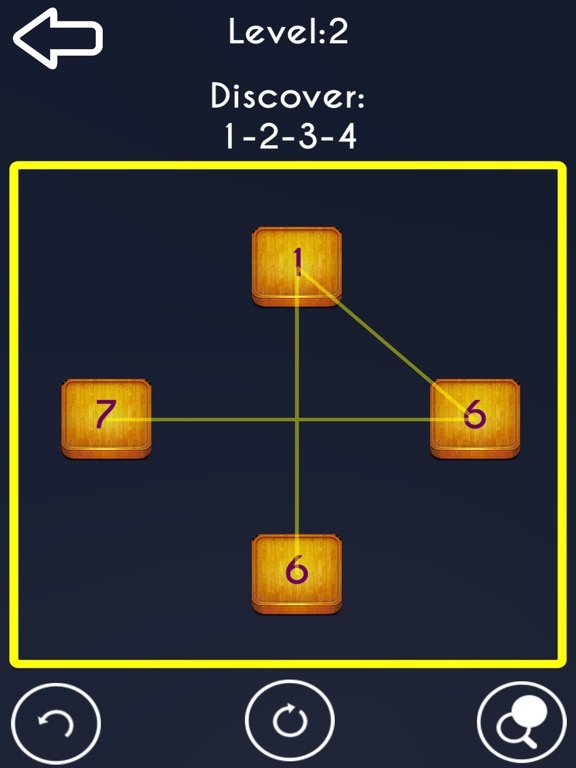 Your goal is to find/discover the numbers displayed per level while following the above rules. 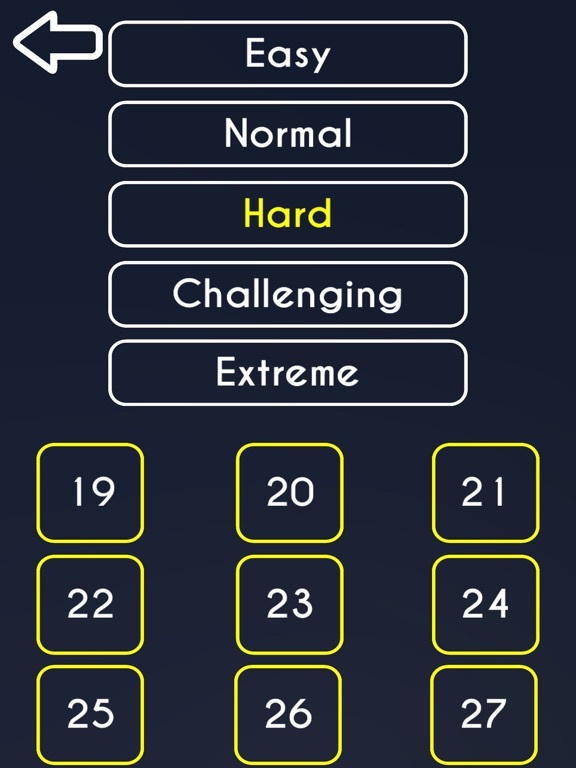 1) 45 LEVELS(more to be added soon). 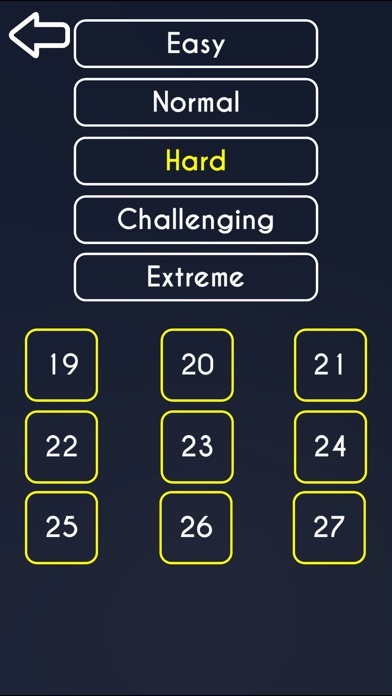 2) 5 different difficulties(from easy to extreme). 7) Get Hints whenever you get stuck. 8) No IAP and no ADS.